One would assume that there were certain sports that would be free of the evil feline such as fishing. 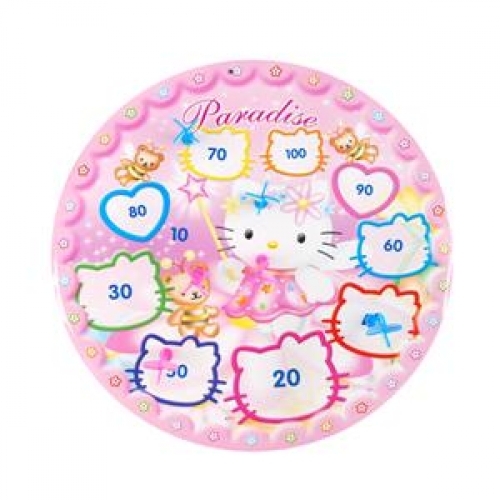 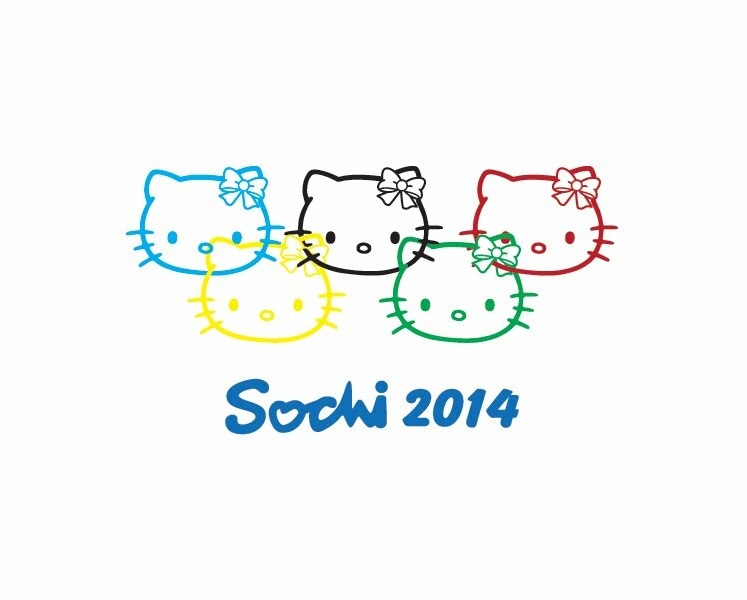 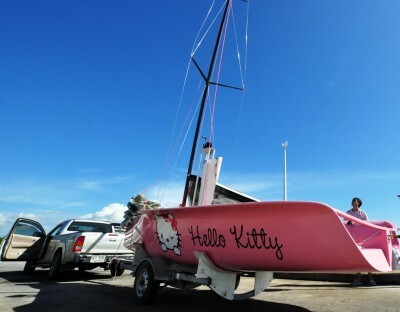 of course, this would be greatly underestimating Hello Kitty’s desire to place her face on absolutely everything. 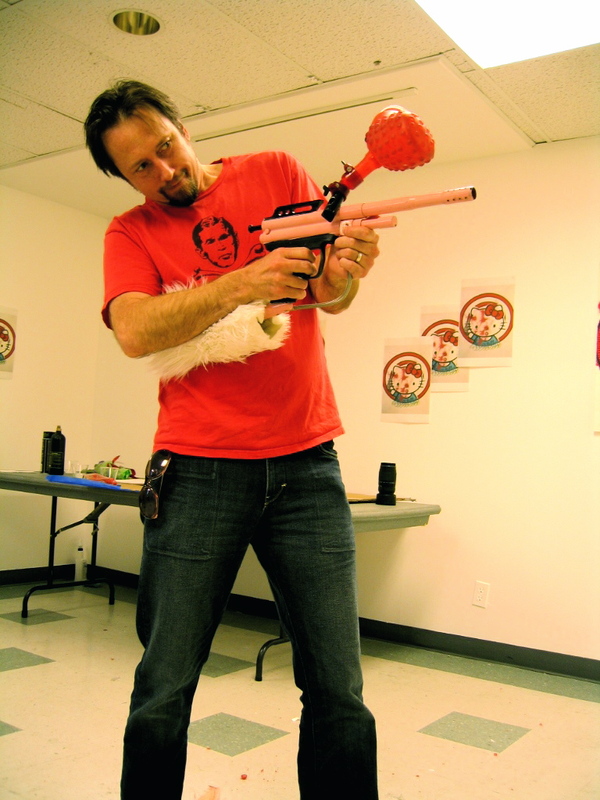 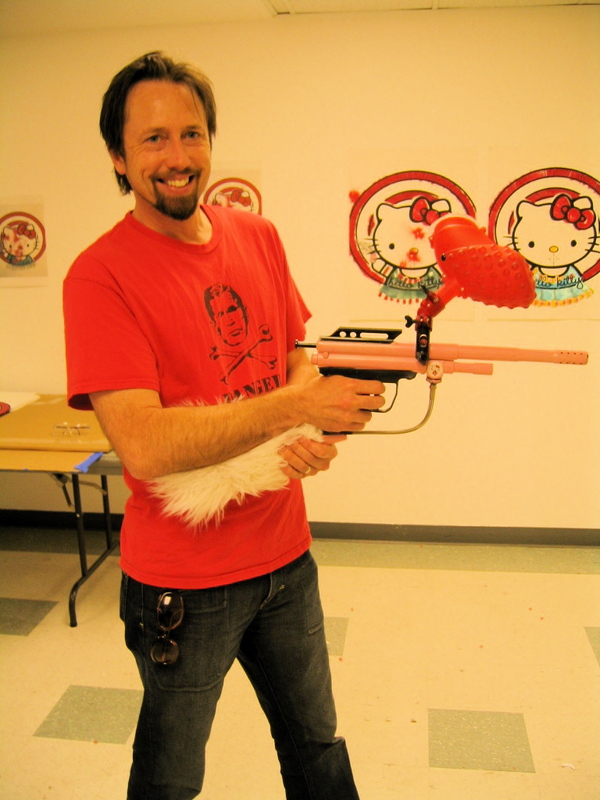 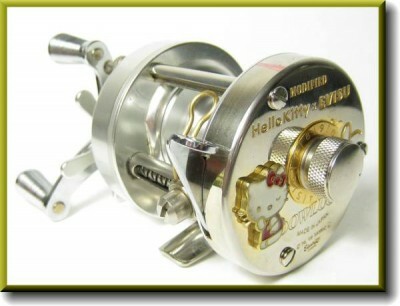 No longer can a fisherman request fishing gear as a birthday gift without the risk of something like this being given to them: The Hello Kitty fishing reel.